Tyrese slammed Dwayne Johnson for forcing some delays in the next Fast & Furious movie. Now, it seems like The Rock has a response for him. Despite the massive popularity of the Fast and the Furious franchise, unfortunately, it has been plagued with lots of feuds. 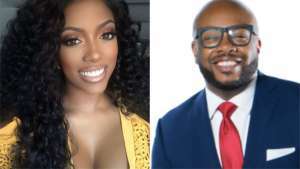 Tyrese Gibson took to Instagram on October 5 to blast Dwayne for causing some production delays on the next film from the action franchise. It looks like a spinoff is in the works starring Dwayne and Jason Statham and this apparently infuriated Tyrese! This isn’t the only time that he feuds with Dwayne. 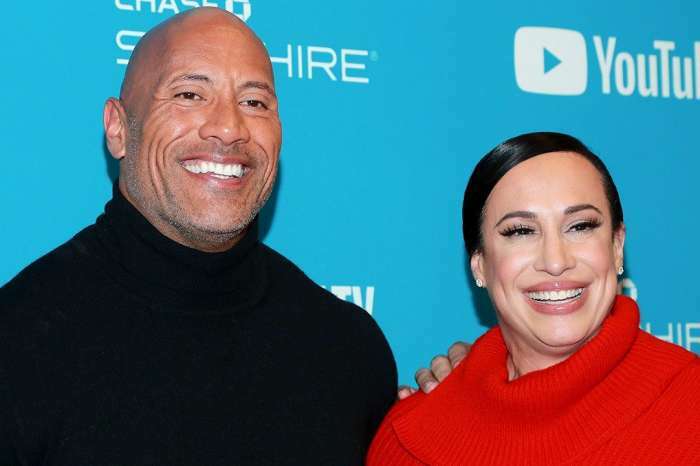 A few days later he claimed that he and co-stars Vin Diesel and Paul Walker were also offered their own movie, but they turned it down due to their loyalty to the Fast Family. 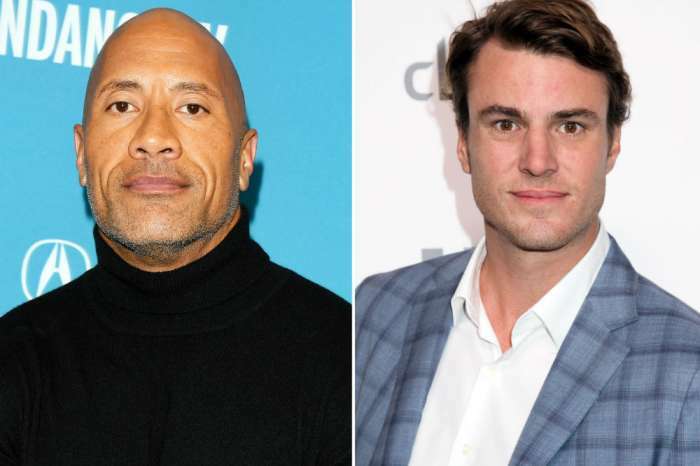 The Rock has a response for his angry co-star. Dwayne posted a video of himself while he was working out intensely and he was wearing a massive chain. Could he be referring to Tyrese? The timing is pretty hard to ignore. This isn’t the first time that The Rock has voiced his disapproval of Tyrese’s behavior. 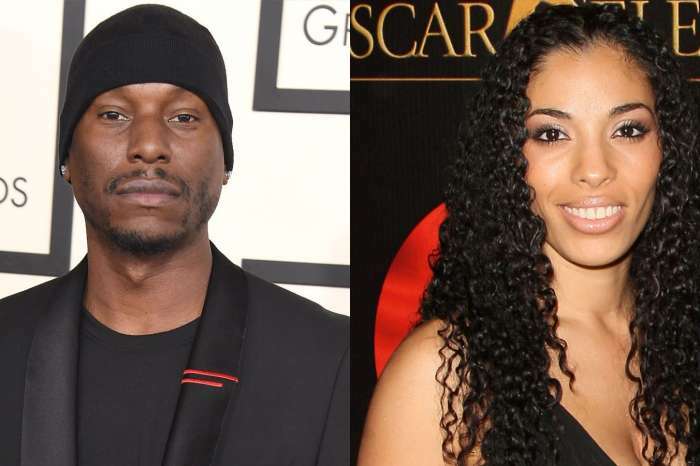 ‘Dwayne really has no time literally and figuratively over Tyrese‘s shade,’ an insider previously confessed. ‘Dwayne is going to do what he has to do for his life and career, and the Fast movies are a part of everything, and Tyrese needs to settle down,’ the source continued. ‘He doesn’t want to be a part of all the egos going around in the Fast franchise. Dwayne wishes the cast would realize what they have and not be pains in the asses because even these movies will end and then what will they have?’ the insider concluded.